The Rite of Christian Initiation of Adults (R.C.I.A.) dates back in its primitive form to the time of the apostles and early fathers of the church. The purpose of RCIA is to gradually initiate individuals into the faith and life of Christ and his Catholic Church. 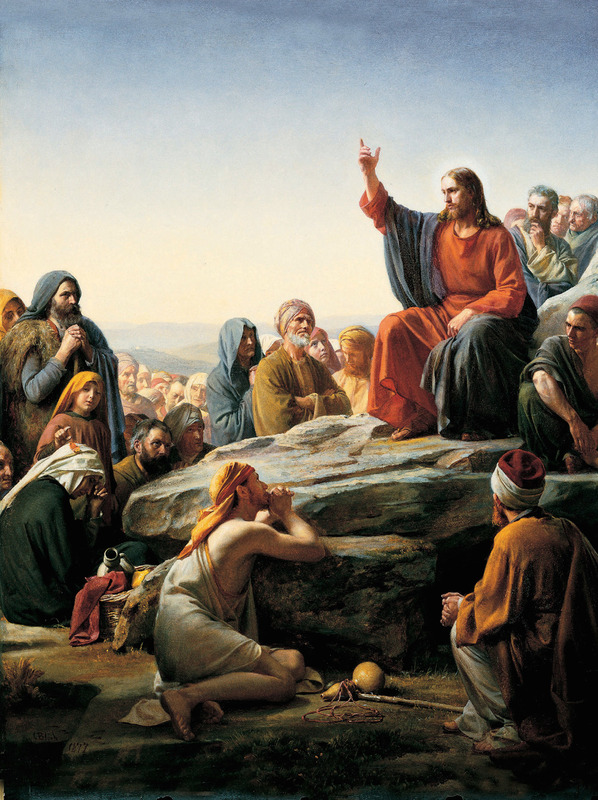 As Christ taught all who came to him so the Church teaches all who seek Christ. Thus, RCIA is for anyone--those with little background in Christianity, Protestants, Catholics, and especially those who are seeking to join the Catholic Chruch. As in the early Christian communities RCIA classes will look at the four main pillars on which the life of faith rests. First, it will cover “the apostles’ teaching,” that is, the Creed which contains in it all the essential pieces of the Catholic faith. Next, it will consider the Seven Sacraments and especially “the breaking of bread” which is an ancient term for the sacrament of the Eucharist. Further, it will look at God's Commandments which are summarized in charity or “fellowship.” Finally, it will discuss “the prayers” of the Church and how one enters into Prayer.